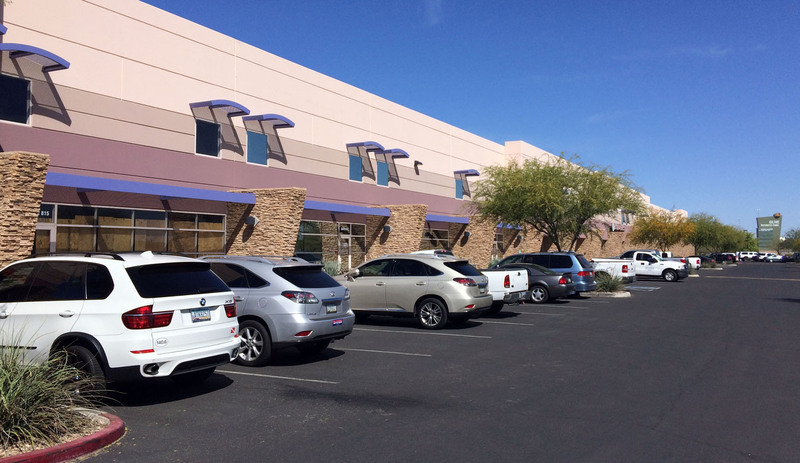 The sale of Desert Cove Industrial, a 40,528 square foot industrial building built in 1980 was recently recorded. The location of the property is 2261. 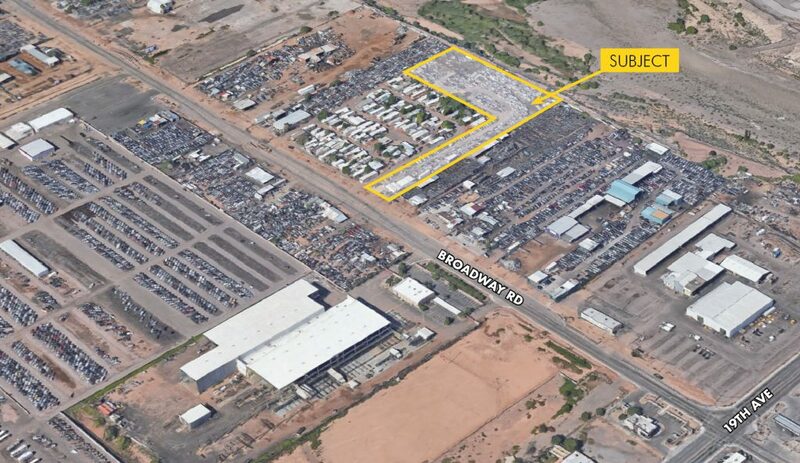 The sale of a 4 Acre Industrial site with approximately 2,988 SF of buildings, Zoned A-2 Heavy Industrial was recently recorded. The location of the. 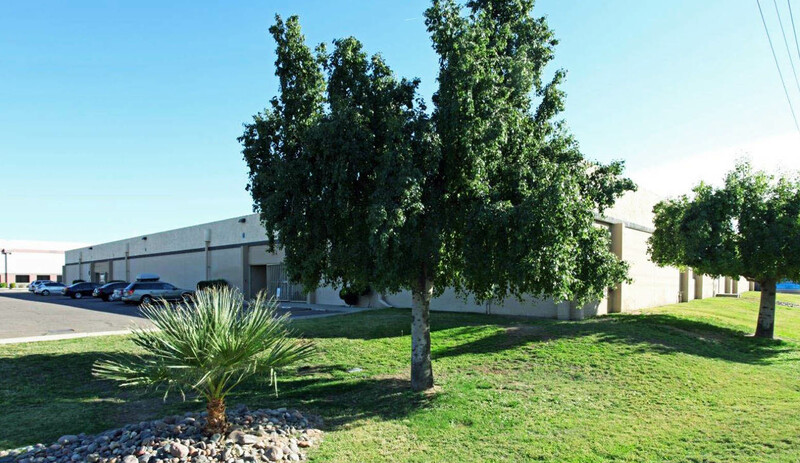 The sale of an industrial warehouse located at 3717 West Washington Street, Phoenix, AZ was recently recorded. The 46,266 square foot industrial warehouse, built in. The sale of Hayden Design at 83rd, a 20,468 square foot retail, industrial showroom built in 2006 was recently recorded. The location of the property. 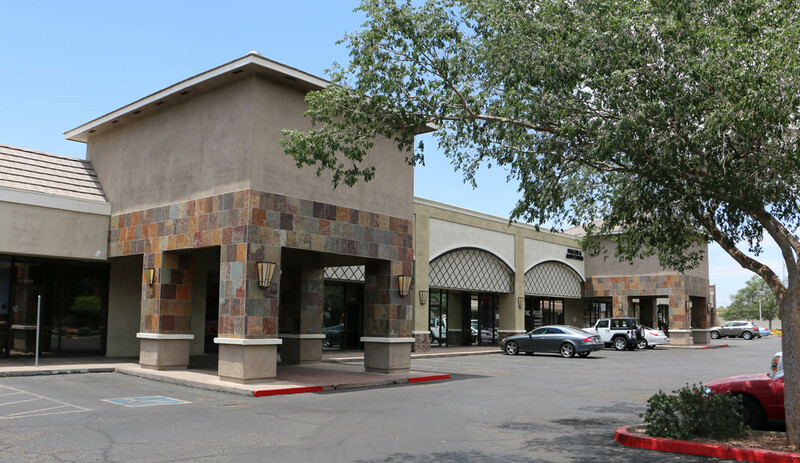 A lease for 1,020 square feet to MLS Arms, LLC was recently consummated. 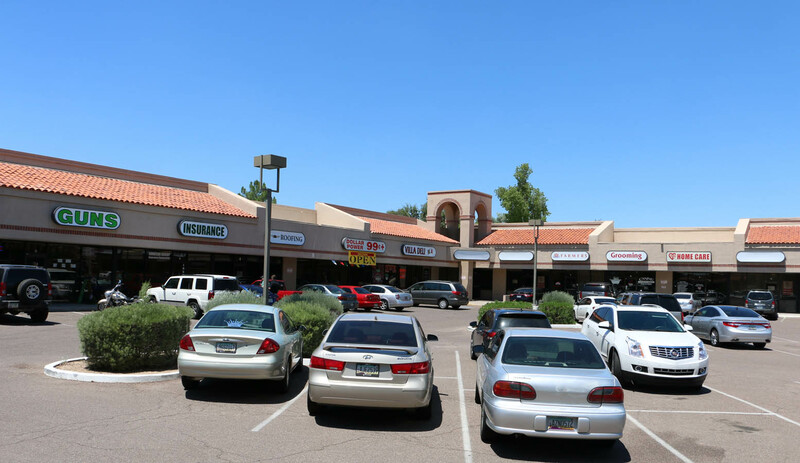 The location of the property is 15620 N. 35th Ave. in Phoenix,. A lease for 1,106 square feet to EvoFit was recently consummated. The location of the property is Metro Village at 12426-12456 N. 28th Dr. in. 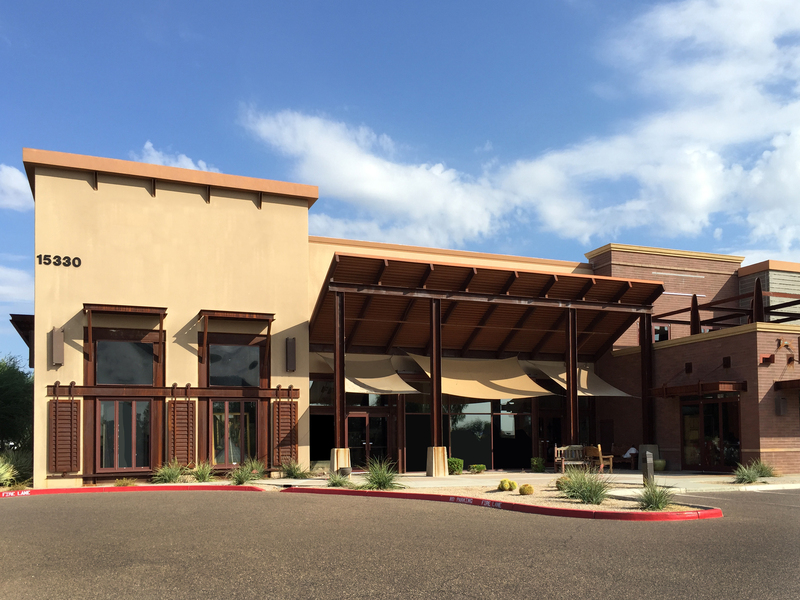 A lease for 6,210 square feet at Olive Avenue Business Center to The Body Transformation was recently consummated. The location of the property is 9299. 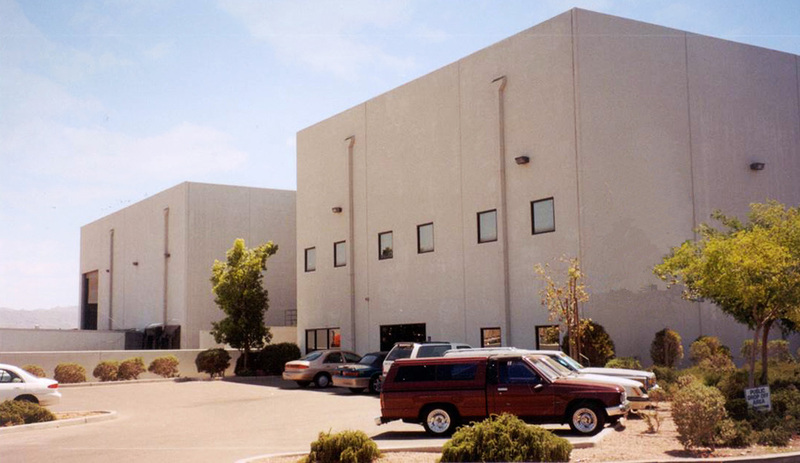 The sale of 1919 E. University Drive, Phoenix, AZ, a 53,000 square foot industrial building built in 1992 was recently recorded. The property sold to. The sale of 9299 E. Olive Ave. #807, a 3,105 square foot industrial condo built in 2006 was recently recorded. The property sold to Desert.